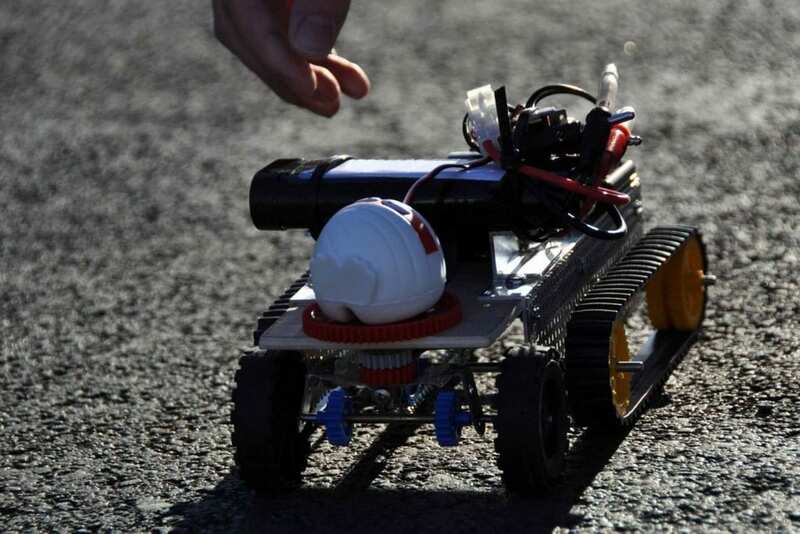 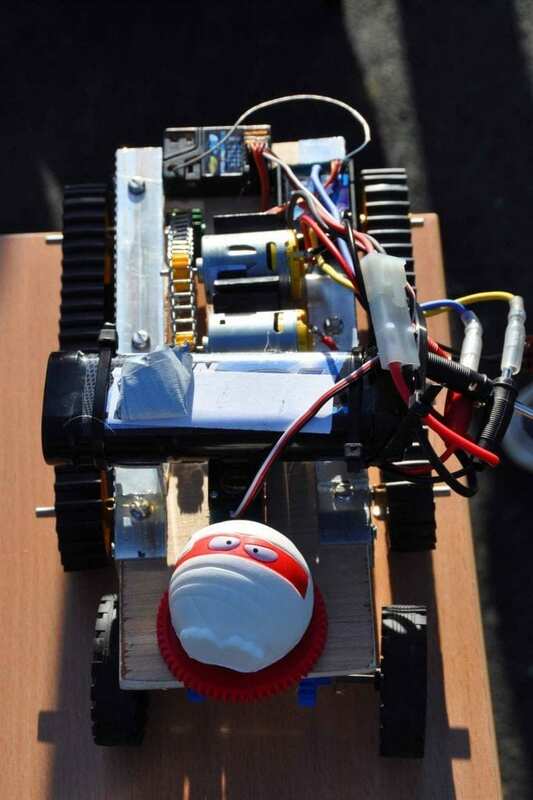 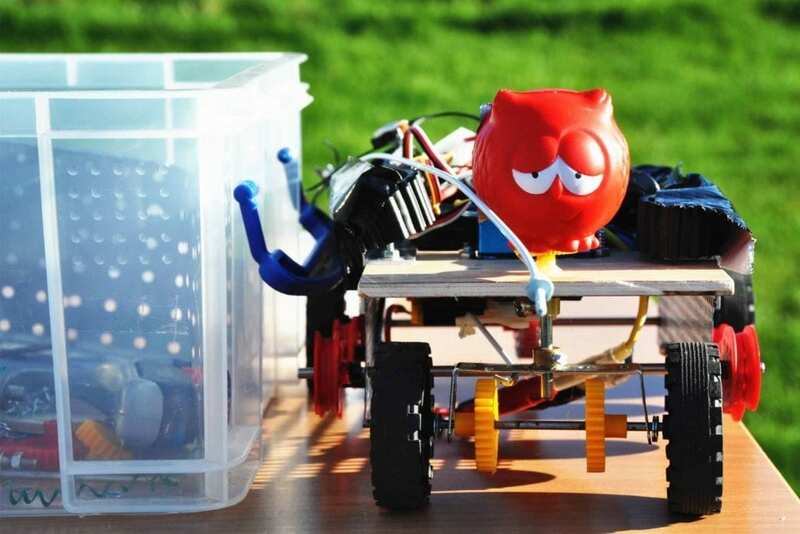 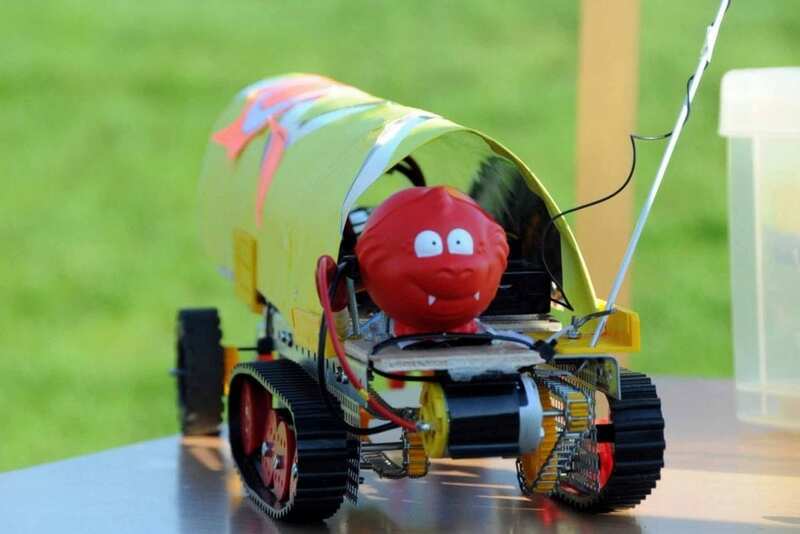 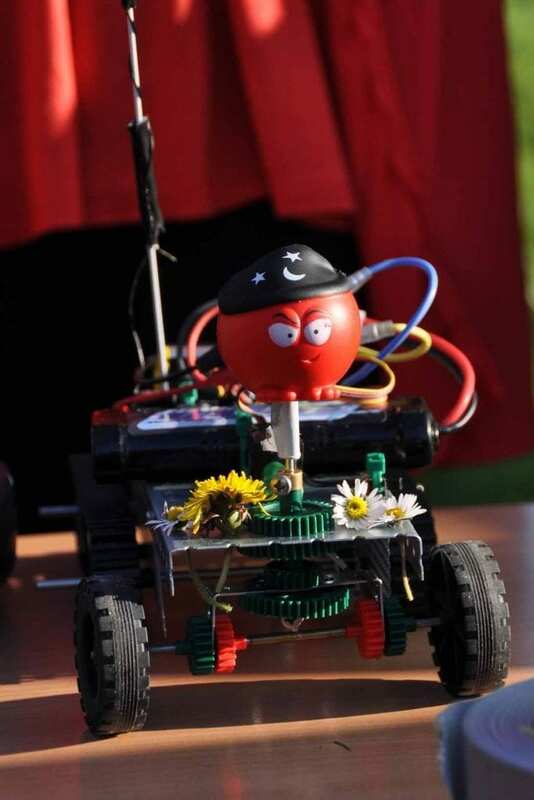 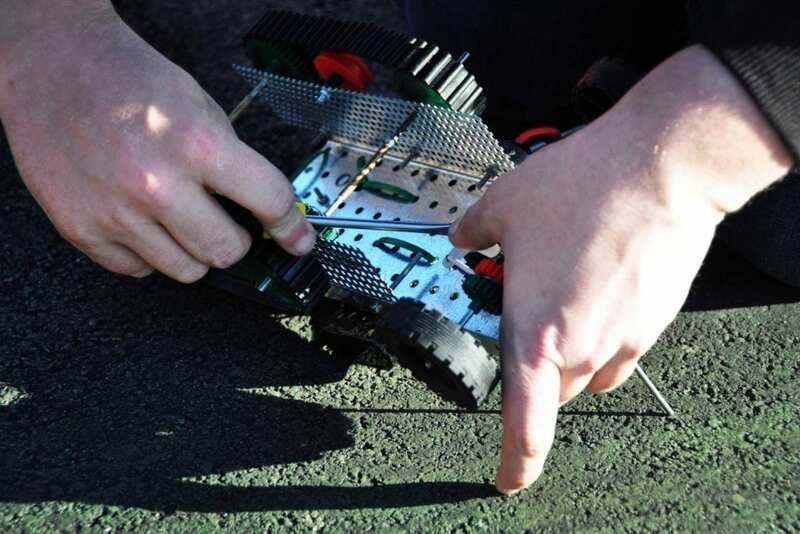 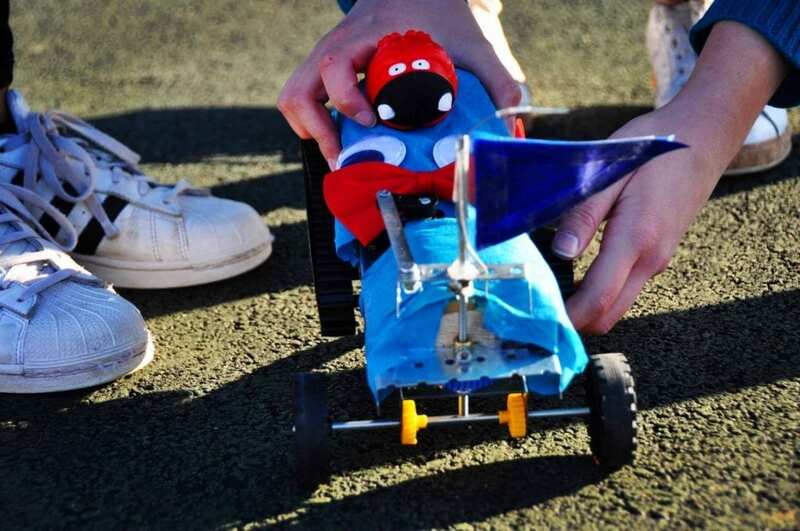 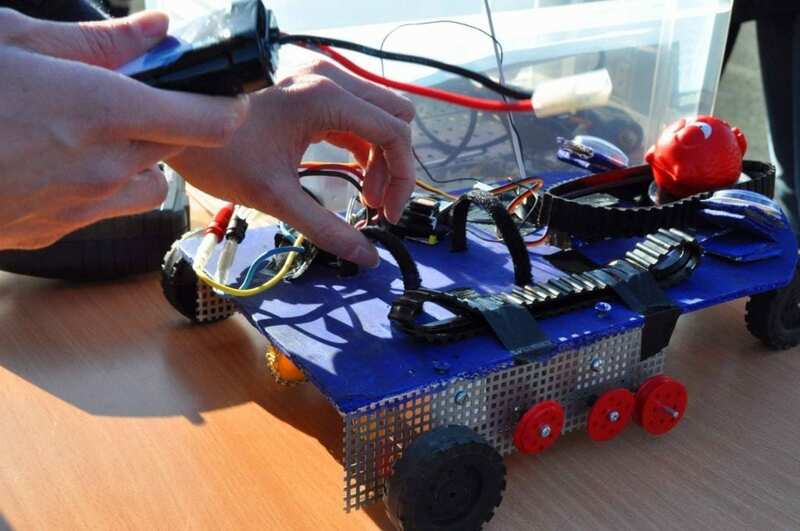 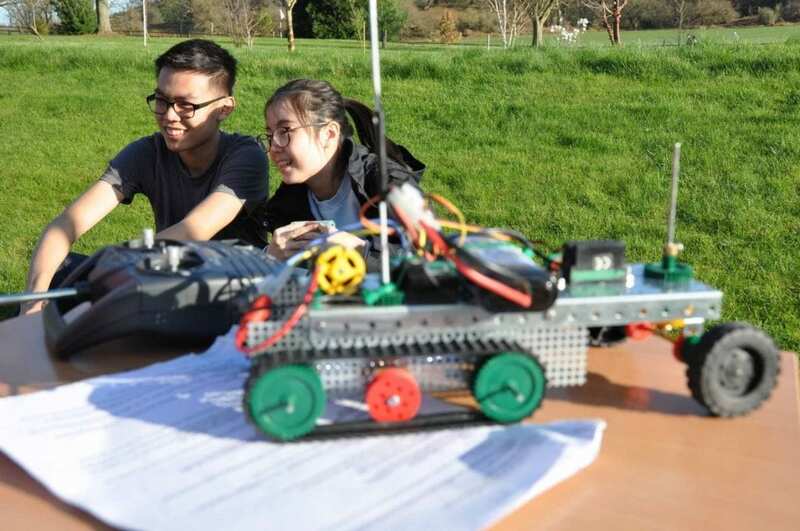 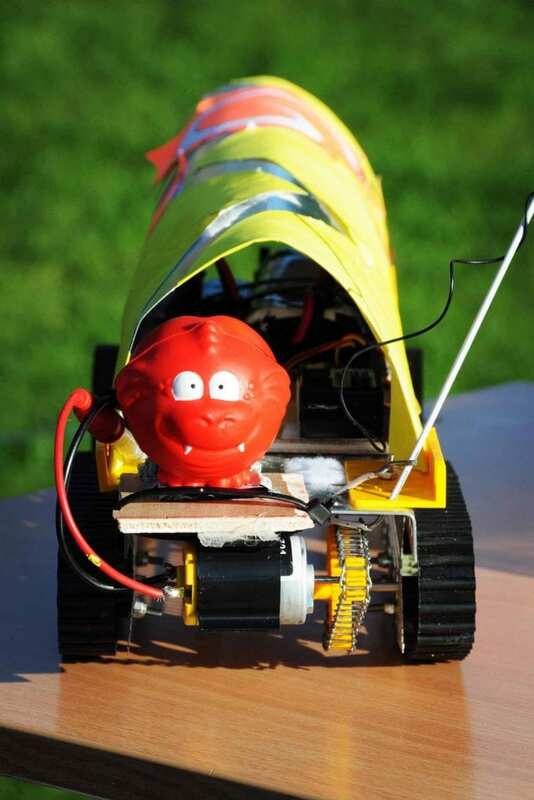 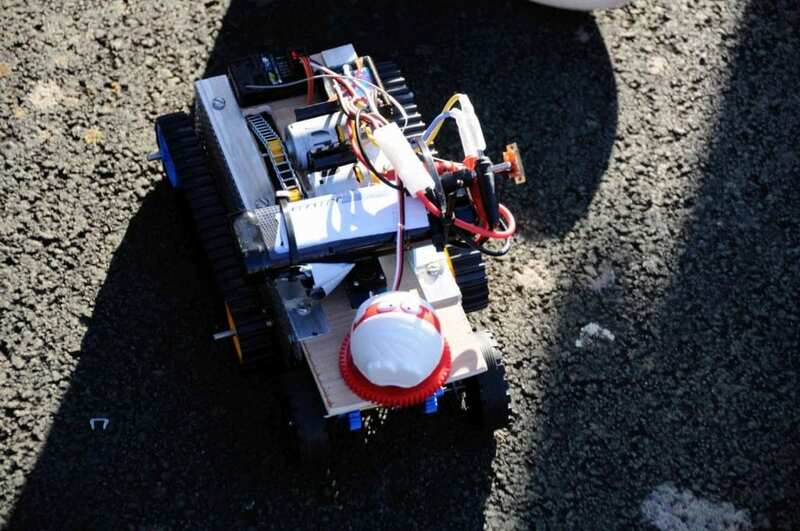 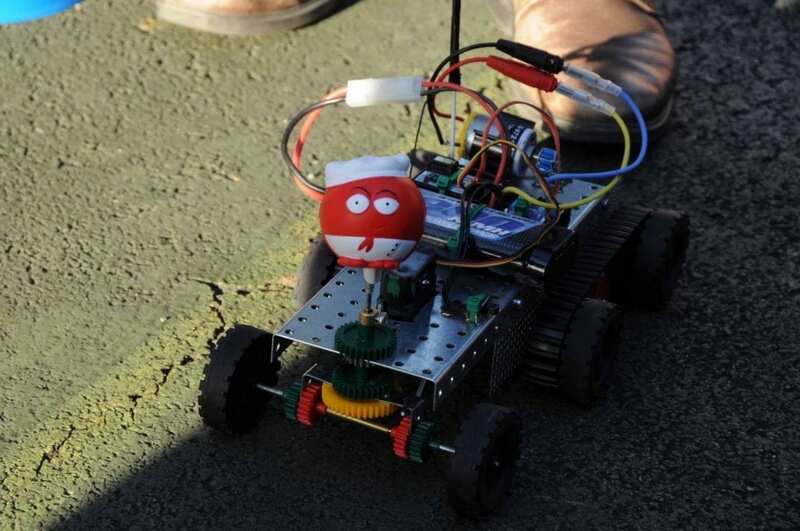 This year the annual Buggy Race took place on Red Nose Day and had a ‘red nose’ theme!The task of building a vehicle that ran on tracks and would then cross grass and climb slopes was a tough engineering challenge. 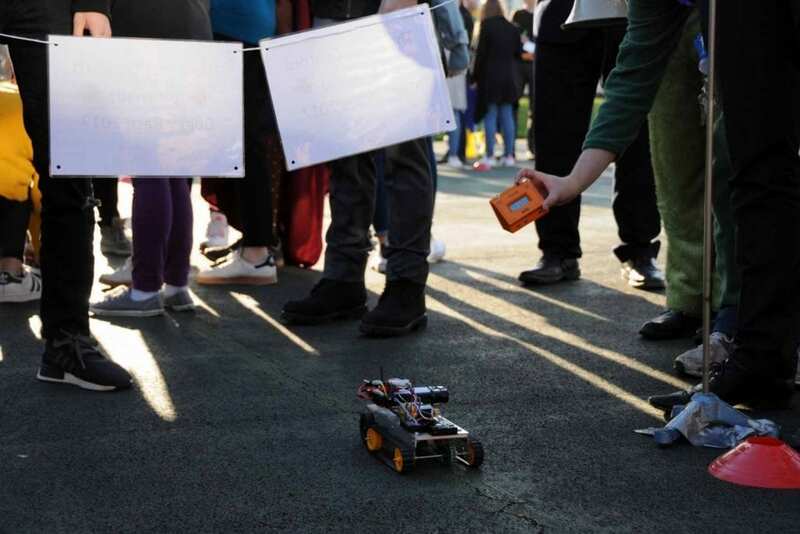 We were lucky with the weather and there was a lot of fun and excitement for all even though many buggies struggled to move very fast or very far! 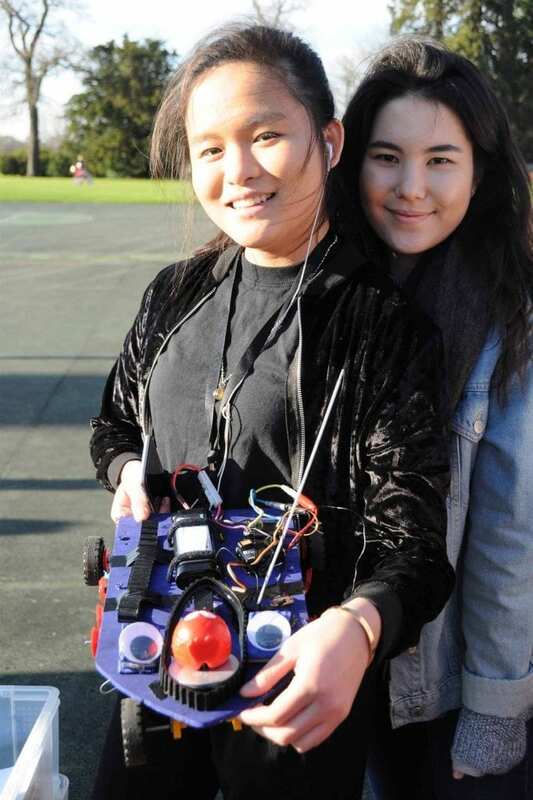 Well done to Teresa as this year’s winners. 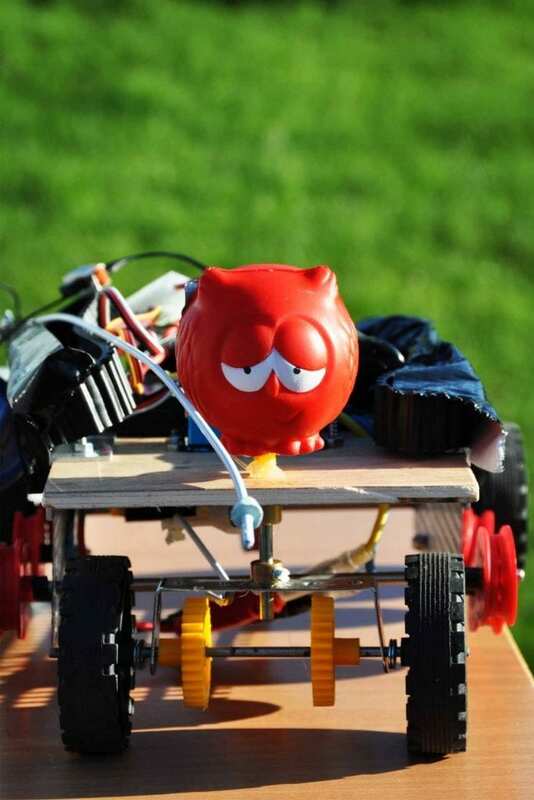 Both Upper and Lower school teams worked really cohesively together and their success was thoroughly deserved.